The Sunny Boy SP series of inverters have the Secure Power Supply feature which provides daytime power during grid outages without batteries. The world’s first Secure Power Supply now delivers up to 2,000 Watts, 120 VAC of opportunity power when the grid goes down and the sun is shining. Its transformerless design means high efficiency and reduced weight. 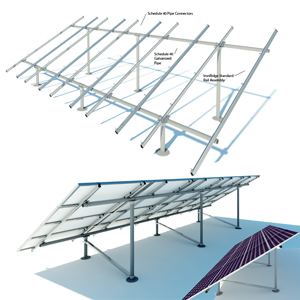 Multiple MPP trackers and OptiTrac™ Global Peak mitigate the effect of shade and allow for installation at challenging sites. 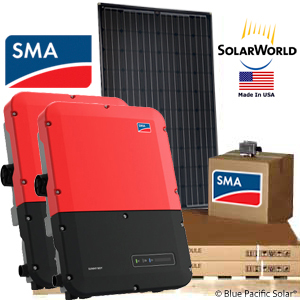 As the world leader of solar inverter technology and manufacturing, SMA stands behind the reliability of the Sunny Boy line for the long term and takes pride in providing customer service that is second to none. Product Normally Ships in 2 - 3 Business Days After Funds Clear. ● Line Drawing send via Email [PDF] 3 - 5 business days after funds clear. 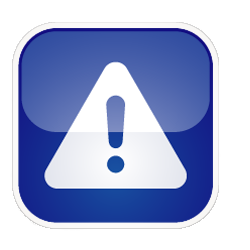 NEC 2014 690.12 specifies a requirement for rapid shutdown of solar systems installed on buildings [Building Installed Only]. "Conductors more than 5 feet inside a building or more than 10 feet from an array will be limited to a maximum of 30 VDC and 240 VAC within 10 seconds of shutdown.” Check with your with your AHJ [Authority Having Jurisdiction] to see if they have adopted the NEC 2014 and if the optional SMA rapid shutdown is required. 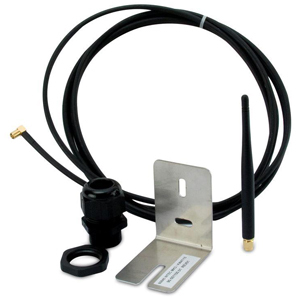 If it is, the SMA rapid shutdown option is available below. 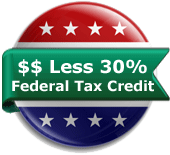 American Made Technology, Easy to Order, Fast Delivery, Simplified Installation. The Sunny Boy is a transformerless solar inverter which converts the direct current of a solar array into grid-compliant alternating current and feeds it into the utility grid. The Sunny Boy is a multi-string inverter that has two input areas, A and B, each with its own MPP tracker. 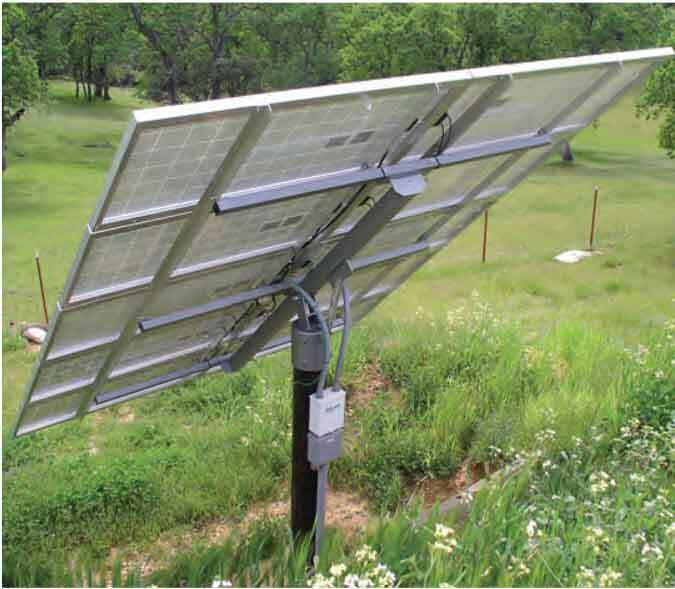 This continually determines the maximum power point and controls the voltage on the solar modules accordingly. The two separate MPP trackers make it possible to connect different solar strings to input areas A and B. 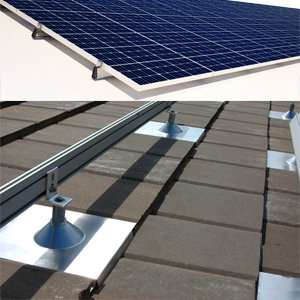 The solar strings may vary in the number of solar modules, their orientation to the sun and shading. We strongly recommend tasks described in the installation of the solar system may only be performed by qualified persons. The qualified person must have the following skills: knowledge of how an inverter works and is operated, training in how to deal with the dangers and risks associated with installing and using electrical devices and knowledge of and adherence to the solar plans and installation instructions provided and all safety precautions. Production = 2,250kW Per Month ● Assumptions: 300 Watt STC Panel Rating [Factory Rating] @ 5 Sun Hours (Average). 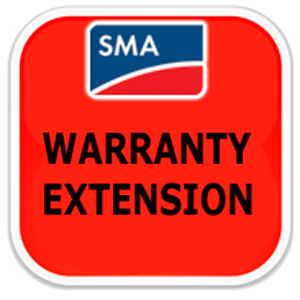 SMA Sunny Boy SP series inverter comes standard with advanced features like it's off-grid capabilities and full grid management functionality. Solar systems are required by code to disconnect from the electrical grid when the power goes out. Traditionally, that meant your system would deliver zero power to your home, but not anymore. 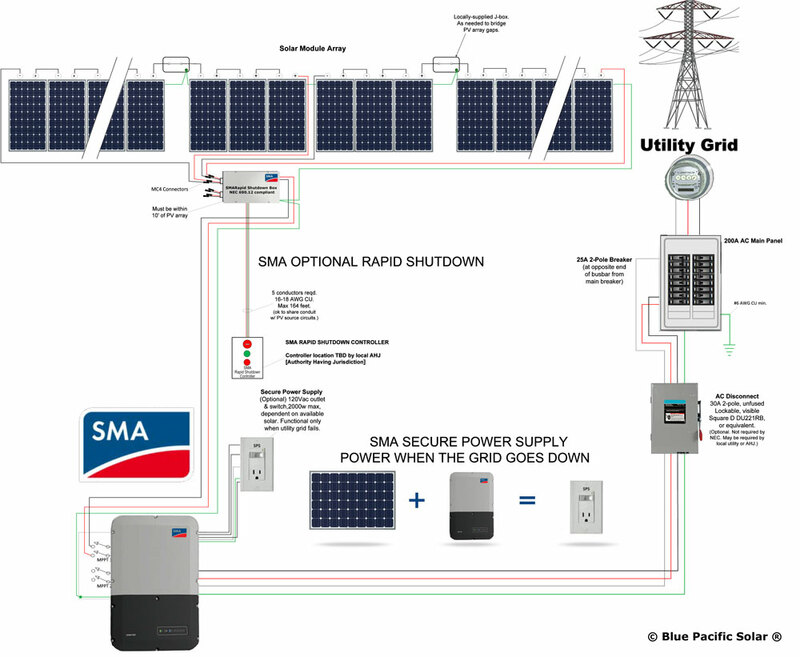 SMA has pioneered the Secure Power Supply (SPS), which will continue to deliver power from your solar system to your home when the sun is shining, even when the power goes out. A dedicated wall outlet is wired directly to the inverter, providing security and ensuring power is available when it’s needed most. SPS delivers up to 2,000 Watts of opportunity power when the grid goes down and the sun is shining. You can connect an external outlet and a switch to the inverter in order to activate the outlet. In case of a grid failure, the outlet supplies a load with current from the solar system. When the outlet is activated via the switch, the load is supplied with current from the solar system. The inverter automatically regulates the energy supply of the outlet depending on the solar irradiation on the solar system. When the outlet is activated and a load is supplied with current from the solar system, the inverter is disconnected from the utility grid and does not feed into the utility grid. The Sunny Boy’s multiple independent input channels, each with SMA’s OptiTrac™ Global Peak, mean hundreds of stringing configurations for flexible system design while solving the challenges of complex roofs and shading. The SMA Sunny Boy SP inverter series feature simplified design which means reduced costs for residential solar installations. 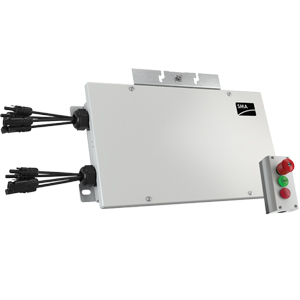 The Sunny Boy US features an integrated DC disconnect, simplifying the installation and providing a safe system operation. Line drawing questions or just stuck? No worries we have your back and will be here to help whenever you have questions about your SMA Kit is featured. For orders larger than $2,000.00 a Technical Sales Team Group Captain will be assigned your account. Your Technical Advisors job is to coordinate all parts and pieces of your order and to work with you throughout the process. This makes it easy for you because we will be providing you with a single contact point and single extension to call with your questions to help make the process easier. 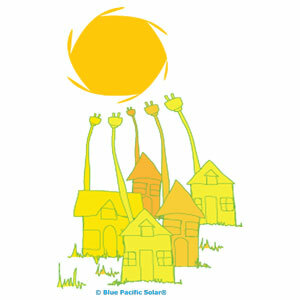 Blue Pacific Solar® SMA Kit is featured is featured with SolarWorld panels which are ranked among the highest efficiency panels in the industry bringing customer value of more energy. 25 Year Warranty, UL Listed.